The Rufus & Coco Signature Rufus Collar features sporty nylon fabric with a colourful logo stamp! "We pets aren't narcissis... narcistis... vain. But no one wants to look like something the cat dragged in! 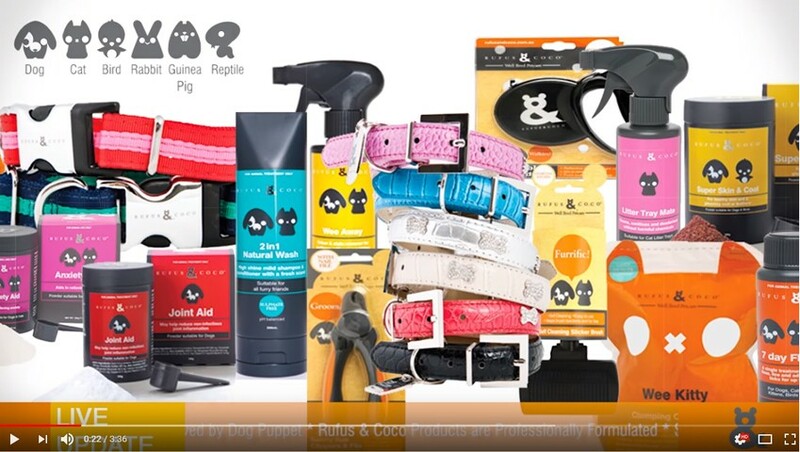 So Rufus & Coco have made all these cool accessories to keep us looking and feeling furrific!"